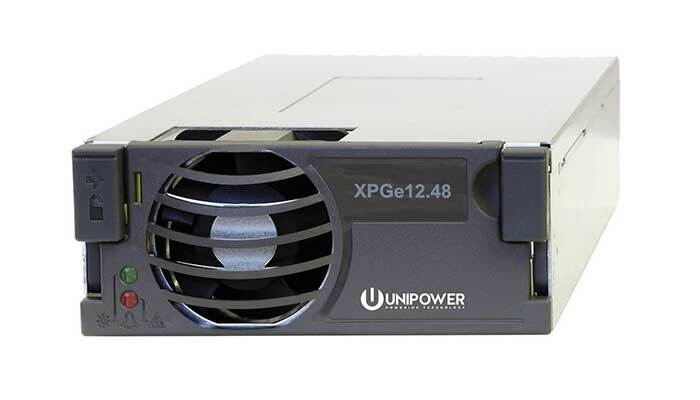 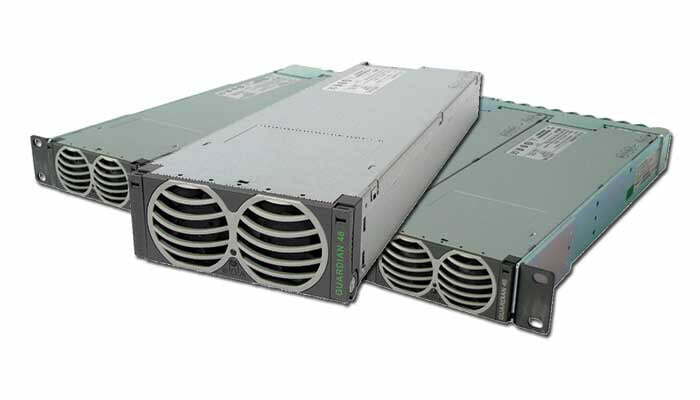 UNIPOWER Rectifiers & Converters for the Utilities industry include the Aspiro family providing a nominal 48V output rated at 400W, 800W and 1200W with efficiency up to 95%. 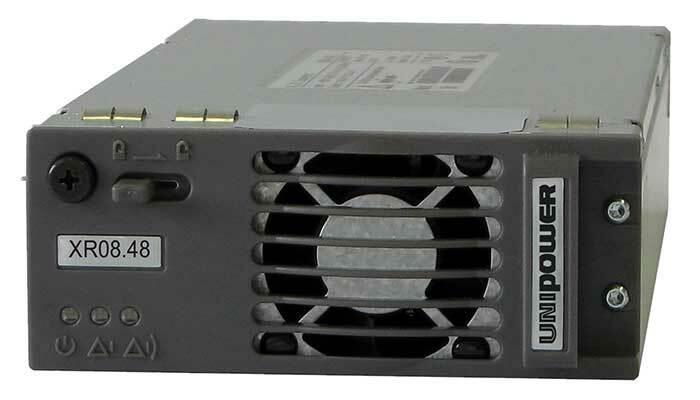 The Guardian family provides a nominal 48V output at 2000W, 2500W or 2900W at efficiency up to 96%, while a 24V model is rated at 2000W. 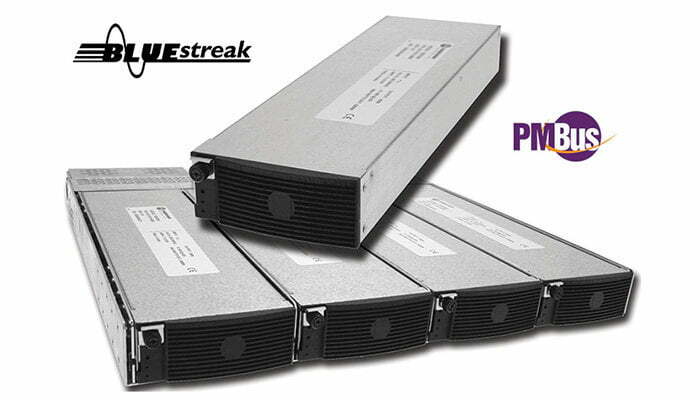 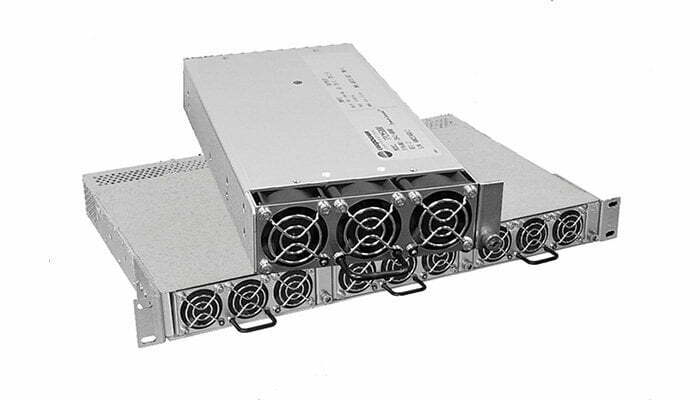 The family also includes 1500W dc/dc converter with a 48VDC input and a 24VDC output.